Are you planning a website redesign? If so, get ready to roll up your sleeves and commit to the process, because while creating an effective website design for healthcare can be an exciting process, it also takes a lot of work. But that’s why we’re here! We’ll walk you step by step through the process, from defining your goals to putting the finishing touches on the final design. While many of those elements will be the same for any website, the healthcare industry also includes a few unique aspects of web design, and we’ll help you with those as well. Problems—Where are the friction points and inefficiencies? Where do you lose visitors? What needs to be improved? You might also notice problems with load speed, broken links or pages, or lack of mobile responsiveness. KPIs—Key Performance Indicators (KPIs) are the metrics that give you the most important information about your site. They might include conversion rate, bounce rate, time spent on site, time spent on page, pageviews, new leads per month and return visitors. Functionality—Does your site do everything you want it to do? Would you like to add new functions like online appointment booking, a chat feature or online payment options? Competitive Analysis—How does your site compare to competitors in your industry or geographic area? How do you rank for the keywords you’ve chosen? What strengths and weaknesses do you see in other websites that will help you plan your own? As you do your audit, you’ll probably notice key themes that keep recurring. These will help you form the bones of your strategy, which happens in stage two. Goals—How does the website redesign align with the business objectives of your practice? What specific goals do you want to accomplish with a new website (boost Google ranking, build a social media presence, increase the number of new patients each month)? Timeline—Realistically, when would you like to launch the website? (Next week is not realistic!) Based on that date, when does each phase of the project need to be completed? Team—Which parts of the project can you handle internally and which parts should you contract out to a web designer? Do you have someone who can handle your social media strategy? Do you have someone who can write your content? Remember, these elements are essential parts of your marketing strategy so don’t just assume that your administrative assistant can do it in her spare time. Budget—Based on the elements above, how much money should you dedicate to the project? Don’t forget to consider any add-ons like ongoing marketing strategy, blog post writing or social media management. Inbound marketing best practices—Inbound web design for healthcare focuses on building relationships with your visitors so you become a trusted resource that they return to again and again. 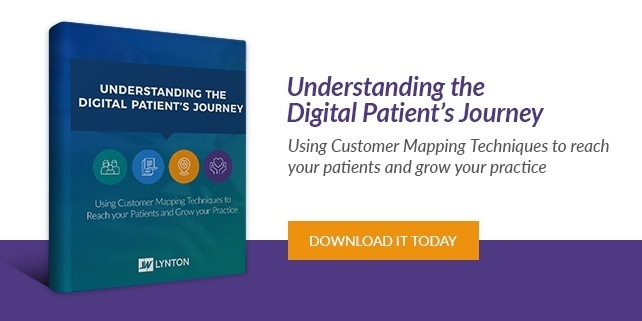 Best practices include clear calls to action, simple uncluttered design, valuable content and an excellent patient experience. Page content—Map out the essential information that needs to be on each page of the website and then create content that entices people to click, read, and stick around. 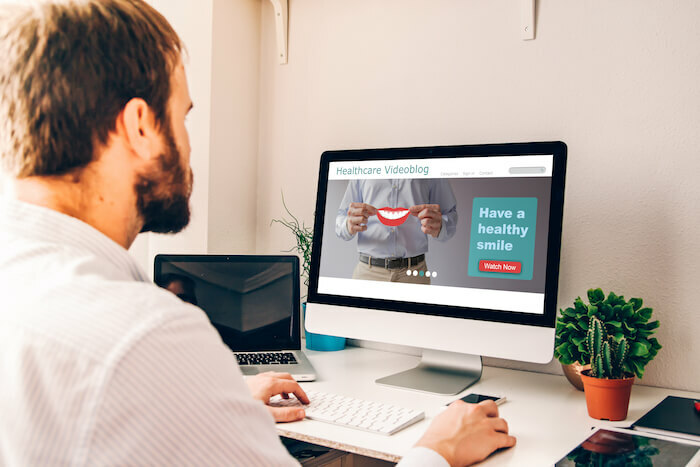 Your content will need to be optimized both for search engines (so your ideal patients can find you) and for patients (so they will remain engaged). Visual experience—Effective visual design uses compelling images, website design best practices, branding, and eye-tracking best practices to communicate the most important information to visitors in an engaging, interesting way. What’s the Best Website Design for Healthcare? This is the million dollar question. The answer? It’s not the one you saw on a competitor’s site last week. It’s not even the one used by a large national healthcare organization. Instead, it’s the one designed for your ideal audience. Build your website around their needs and the information that is most relevant to them. It’s the best way to attract, convert, close, and delight the people who will become your best and most loyal patients.